Today, we will talk about the importance of being a little tech-savvy for effective parenting in this time and age. We have lately discussed all the kinds of teens issues like dating, sexting and a few more, and what If I tell you that an iPhone location tracking app could be a real solution to your many teen parenting issues? Would you think of giving it a try? Keep reading because you are about to enter the realm of digital monitoring. Location tracking apps are very simple to use. They can be installed onto your child’s iPhone and used for tracking their location. There are many ways you can use location tracking. Let’s say you want to know where you child is at a certain point in time, use real-time monitoring tool to find the exact location with date, time and address stamps. What if you are too busy to track your teen in realtime? Get access to the location history for the entire day and review it before going to bed. Lastly, you can also create geo-fences if you are worried about your teen’s outdoor activities. But how does geofencing work? Geofencing is one of the most useful tools that you could ever use for your teen’s safety. It can create virtual boundaries on your child so that they only move into places that are authorised by you. Long story short: You can mark areas that are not safe for them and set alerts. Whenever, your child will even pass by those red areas, you will be notified immediately. 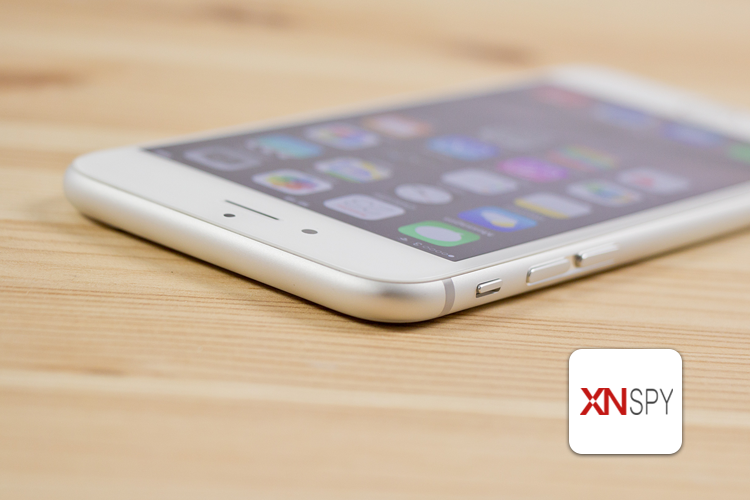 You can do all the aforementioned using a location tracking app like Xnspy. What if your teen doesn’t own a smartphone? Let’s say your teen is amongst those few who doesn’t own a smartphone? What choice do you have then? Don’t worry, if you child doesn’t own a smartphone, you can also use cheap GPS tracking devices that are available in cool and trendy wristbands. You can use these bands to monitor your kids even at those places where cell phones aren’t allowed. 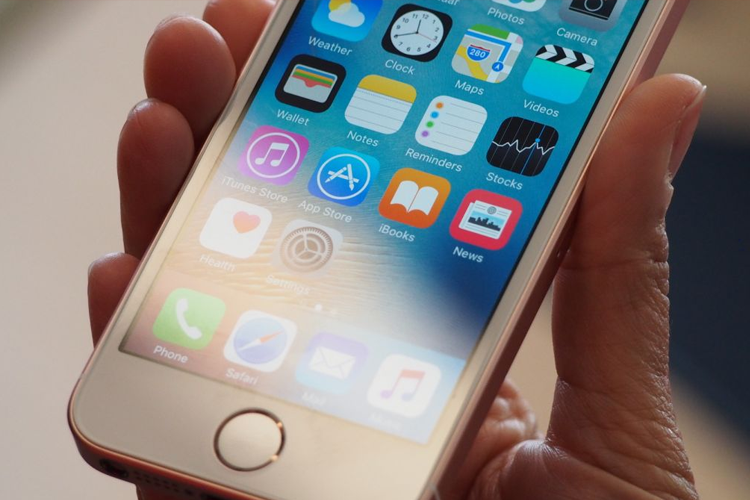 IPhone Location tracking bands aren’t that cheap after all. They start from $150 and go up to $200, and add a monthly fee of around $10-$15 with them too. Compare this with a smartphone tracking app and you won’t think of getting your child a wristband. You can get a smartphone monitoring app for around $8-$12 per month, so my suggestion is: why not spend those $200 for getting your teen their first cell phone, and use a smartphone tracking app to monitor, manage and oversee their online and offline activities? If talking to your teen about safe texting and social media use isn’t working out, use a phone tracker to monitor their social media. 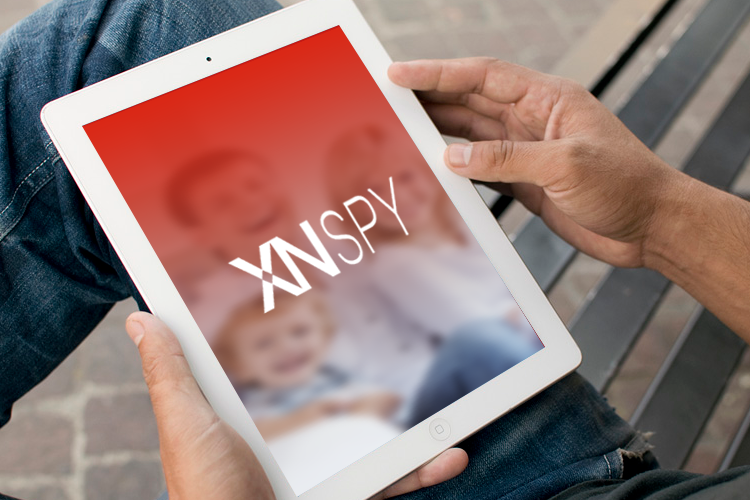 You can track chats, call logs and even multimedia using an app like XNSPY. When you get your child their first smartphone, set up a smartphone contract and add monitoring as a precondition, or tell them they won’t be allowed to use their phone. Discuss the risks of social media networks, sexting and online dating with your teen. It’s highly possible they wouldn’t retaliate. Explain to them everything. These apps are non-intrusive and require only one time access to the target smartphone. Your kids can still use their cell phone without facing any slowdowns.